Work on the questions as quickly as you can. 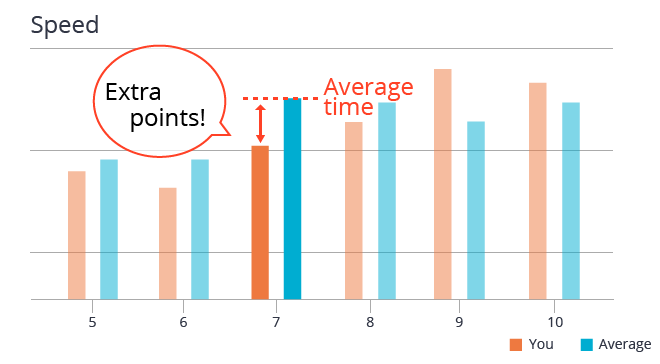 If you finish the questions speedily, you can gain some extra points. Slick reading & comprehension skills will let you grasp the problems more quickly. Also, try to find some time to practice solving GMC questions before the contest, and train yourself to speed up. If you have ever taken part in the GMC contest, you should know that some puzzles can really puzzle you. 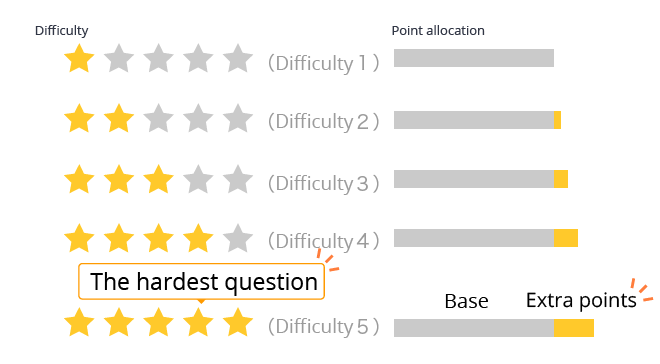 The good news is that high level questions count for higher points, so make sure you don’t miss the chance. 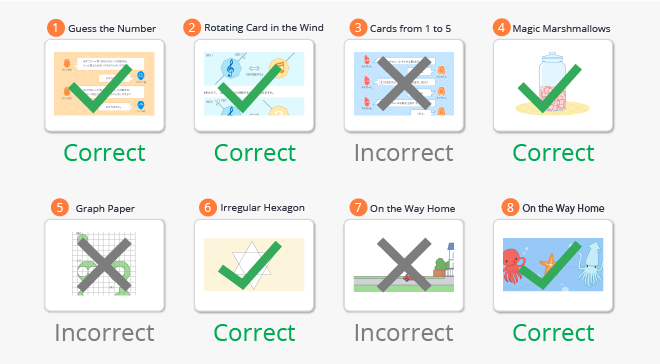 Challenge yourself and try solving tricky questions. Don’t give up – make your best effort until time runs out. 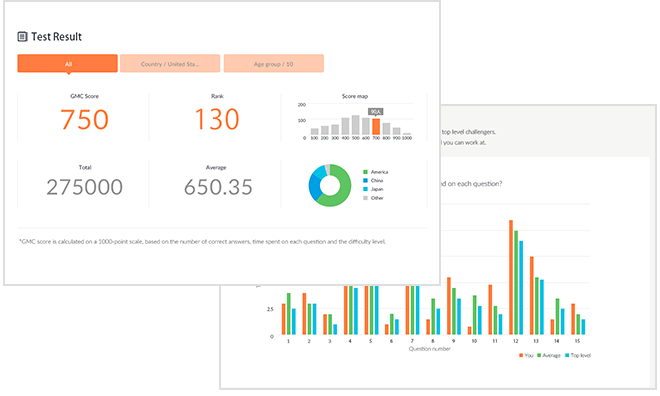 After the challenge, you will be able to check your Global Ranking alongside a detailed answer analysis. Use this information to find your strengths & weaknesses to focus your mental muscle training and prepare for the next Global Math Challenge. Got all the tips? Keeping these tips in mind, why don’t you try some of our Mini Math Challenges to practice for the coming Global Math Challenge? If you still haven’t entered yet, sign up and register here.